With more than 40 years of experience and millions of satisfied customers, Rooter-Man remains the number one choice for 24/7 residential and commercial plumbing, sewer and drain cleaning services. Why Choose Rooter-Man Plumbing Services? Rooter-Man has delivered high quality and professional 24/7 plumbing, sewer, and drain cleaning services for over 40 years, so it is no wonder that it has remained the number 1 plumbing and drain cleaning franchise for 16 consecutive years by Entrepreneur Magazine. At Rooter-Man GTA, we believe in going above and beyond the call of duty. That is why we have provided both residential and commercial property owners with esteemed workmanship, along with the highest quality of professionalism, five-star customer service, and immediate and friendly responses. We truly pride ourselves in providing our customers with the greatest standard of customer care throughout the entire service process. We are able to efficiently diagnose the plumbing problem, give customers the best possible options with the most updated plumbing technologies, and complete the job with 100% customer satisfaction everytime. From sump pump installations to wet basement proofing, we are experts in these services and are more than happy to exceed your expectations. As a licensed and insured Rooter-Man franchisee, we have gained the professionalism and trustworthiness of a large company, the comprehensive service technician training program of an international brand, and the industry advantages of a company that has existed since 1970. Being locally owned and specializing in Toronto and the GTA, we are able to provide the high quality and personalized customer service of a local business, that cares about customer satisfaction and relationship management. Rooter-Man GTA is dedicated to providing you with the best plumbing solutions, tailored to your needs. Whether it is a sewer and drain cleaning or an electric snaking, Rooter-Man GTA offers 24/7 emergency plumbing solutions in Toronto and the GTA, including Mississauga, Vaughan, Oakville, Etobicoke, Burlington, Brampton and more. 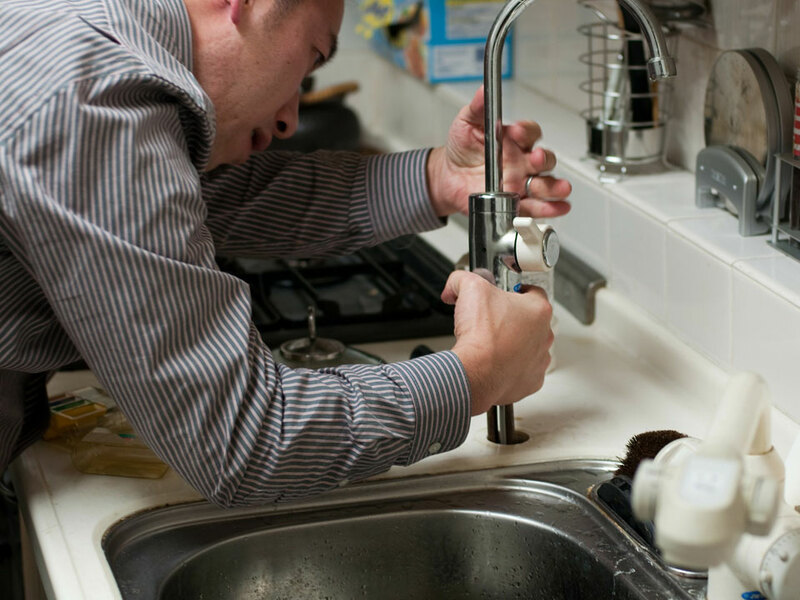 No matter the day or time, we have plumbers on standby ready to service you. Just give us a call and a friendly live operator will quickly dispatch a service technician directly to your home or business. From sewer and drain cleaning to high pressure hot water drain line cleaning, Rooter-Man GTA has dealt with plenty of residential and commercial plumbing and drain services in Toronto and the GTA. With over 40 years of industry experience, there is nothing that Rooter-Man GTA service technicians have not encountered before. Whether you need to schedule a routine drain cleaning or you need emergency plumbing service at 4AM on Canada Day, a licensed and insured service technician will be available to help you. Here is a list of all residential and commercial plumbing and drain cleaning services offered by Rooter-Man GTA. As a locally owned and operated company under a franchise, we have the best of both worlds. As a licensed and insured Rooter-Man franchisee, we have gained the professionalism and trustworthiness of a large company, the comprehensive service technician program of an international brand, and the industry advantages of a company that has existed since 19970. Being locally owned and specializing in the GTA, we are able to provide the high quality and personalized customer service of a local business, that cares about customers satisfaction and relationship management. Rooter-Man GTA dedicated to providing you with the best plumbing solutions, tailored to your needs.